Mumbai is the financial capital and Bar Stock Exchange (BSE with love) takes that seriously! With alcohol prices changing with the demand, there could be days where you land up having Black Dog for as cheap as 80 bucks a pop! But beware, the price change by the minute, it’s the survival of the fastest here! A veteran in the Mumbai pub scene, Getto is the go-to place to grab a drink (or 10) before you head out dancing. You’ll see different types of people here – from after work corporate types to young party goers. Another old timer pub in Bandra. While the place might have lost its charm with the many new (and incredibly affordable) places, Toto’s still has some old school nostalgia associated with it. 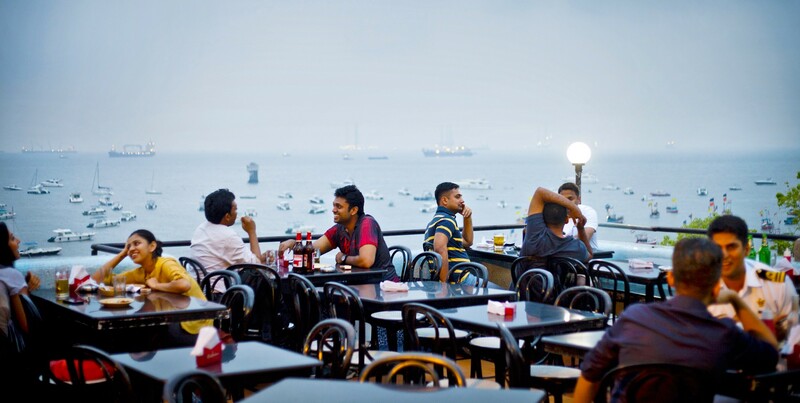 The Gateway of India, the sea breeze and beers – what’s not to love! 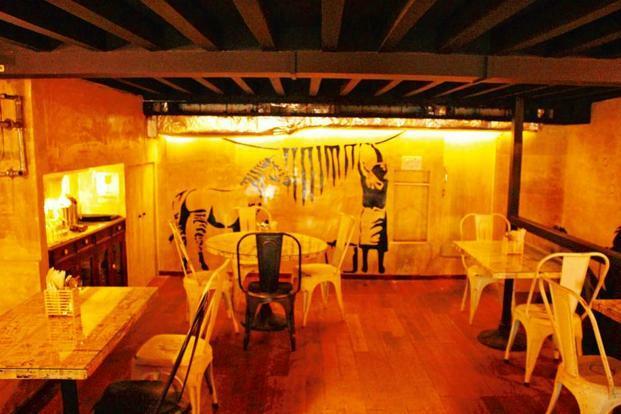 Now Social Offline isn’t exactly a Mumbai-based pub. The chain has been around for quite some time in Delhi and Bangalore. But within a short while of its launch, Social Offline has expanded from Colaba to Lower Parel with another outlet opening soon in Lower Parel itself. Social Offline has become a big part of Mumbai’s nightlife. With cheap drinks, excellent food, and a great crowd – we aren’t surprised! Mumbai has a thriving Gymkhana culture. For those who aren’t aware, it’s the equivalent of a country club where you pay a lifetime membership and gain access to the cheapest alcohol and food in the city. Most Gymkhanas are however restricted to members and you can only enter if you know someone who has a membership. PJs is the only gymkhana type setting with similar prices that you can enter with a nominal entry fee. 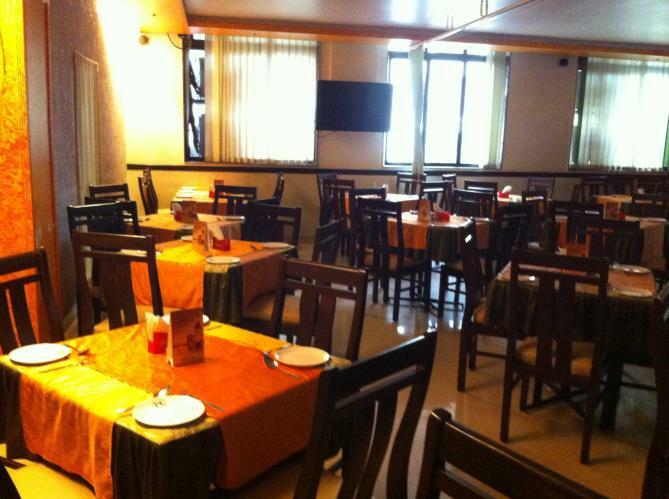 The prices are practically MRP and the food is brilliant! Previous article23 Signs that turning 23 is the most confusing time of your life!